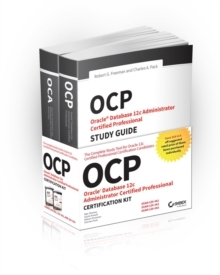 Master Oracle Recovery MasterProtect your databases from hardware, software, and operator failures using the detailed information in this Oracle Press guide. 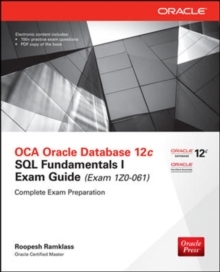 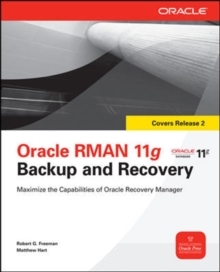 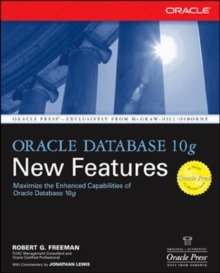 Oracle RMAN 11g Backup and Recovery explains how to configure databases, generate accurate archives, and carry out system restores. 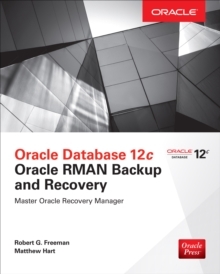 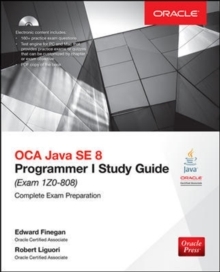 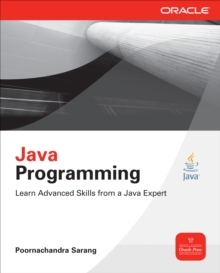 Work from the command line or Oracle Enterprise Manager, automate the backup process, perform Oracle Flashback recoveries, and integrate cloud computing technology.